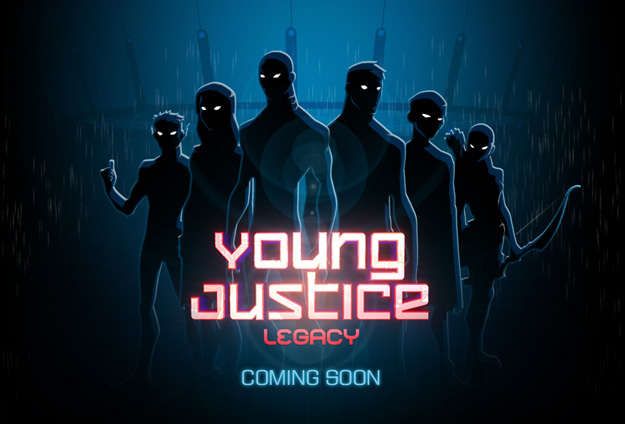 Little Orbit announced today that it has entered into a licensing agreement with Warner Bros. Interactive Entertainment to produce a video game based off the Cartoon Network show “Young Justice” titled “Young Justice: Legacy.” Is game is scheduled to ship in early 2013 for PlayStation 3 computer entertainment system, the Xbox 360 video game and entertainment system from Microsoft, Nintendo’s Wii system, and the Nintendo DS hand held system. New episodes of the Warner Bros. Animation series Young Justice will air beginning Saturday, March 3, at 10:30 a.m. ET/PT on Cartoon Network as part of DC Nation, the network’s brand-new one-hour block of exclusive kids’ television programming and shorts based on DC Comics characters.